The European Organisation for Nuclear Research (CERN) are preparing to turn on the Large Hadron Collider, is the world’s largest particle accelerator (basically an atom smasher). The collider itself is enormous, a 27 km underground tube that lies under the Franco-Swiss border near Geneva, Switzerland. 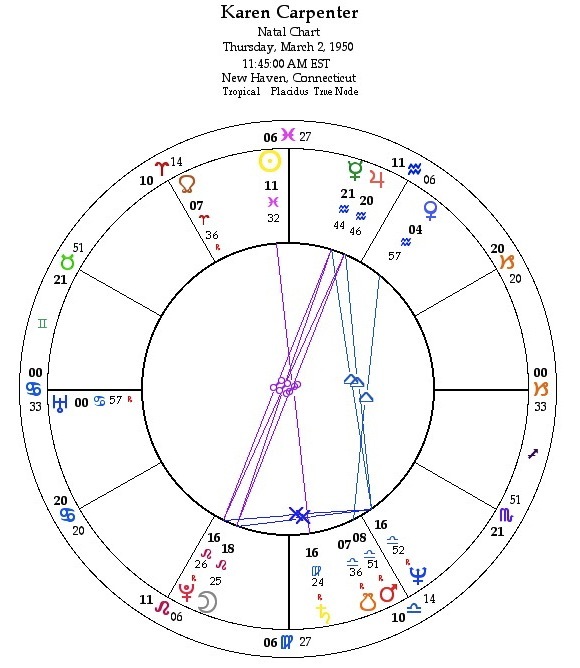 That exact Jupiter/Saturn trine is so incredibly obvious – as is the Sun/Moon trine. 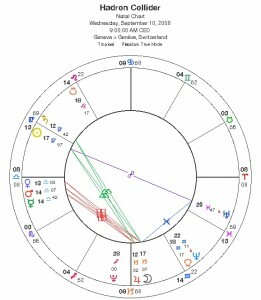 Saturn is 12 degrees Virgo, Jupiter 12 degrees Capricorn. Saturn is small confined spaces, pressing in. Jupiter is large, growth, exploding out. 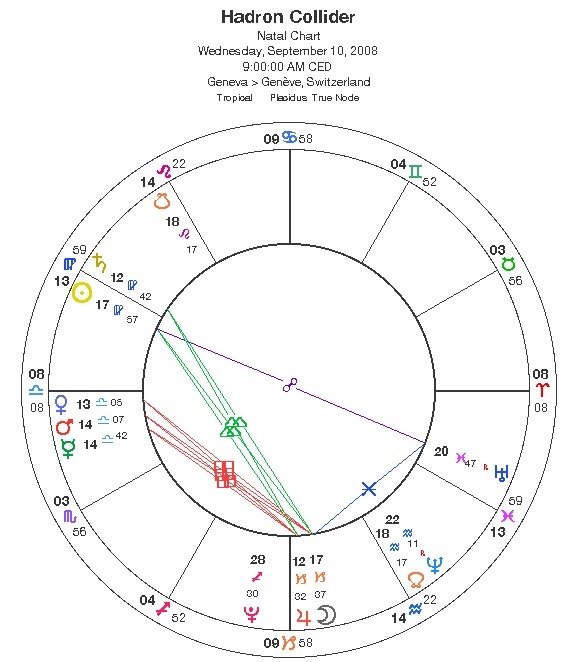 Both traverse structures – Jupiter weaves in and around, Saturn is the backbone. 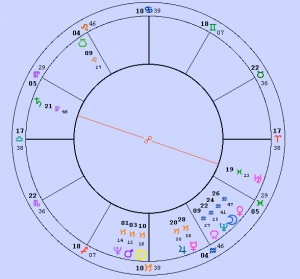 The Sun/Moon mirrors this compression/expansion theme – Sun 17 Virgo, Moon 17 Capricorn. It’s gonna be one helluva bang! 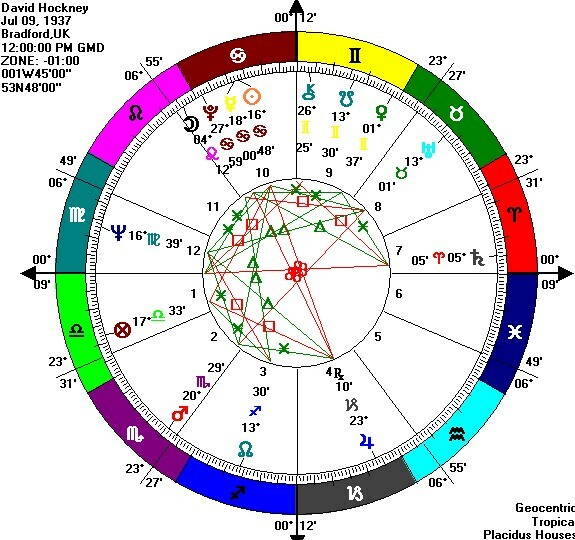 Plus an exact conjunction of Mars, Venus and Mercury at 14 degrees Libra – small pieces (Mercury) as Masculine and Feminine meet in the sign of unity. Worlds collide?